What will my subscription include? An Access Pass includes unlimited access to all these resources, PLUS we're adding new content all the time! 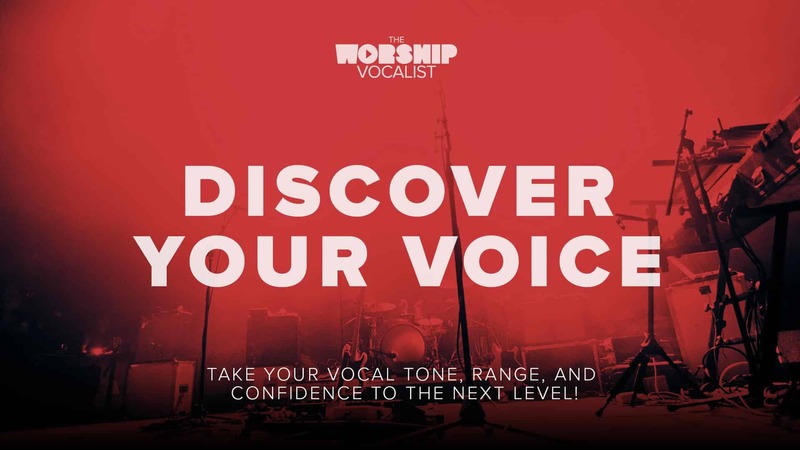 a 7-lesson foundational course called Discover Your Voice that teaches you how to strengthen your voice, increase your range, improve your tone, and get rid of vocal tension... including downloadable workouts you can put on your phone or in your car! a series all about Taking Care of Your Voice that shares Charmaine's top 7 tips for how to keep your voice healthy, including her favourite, tried-and-true natural remedies for getting rid of sickness! 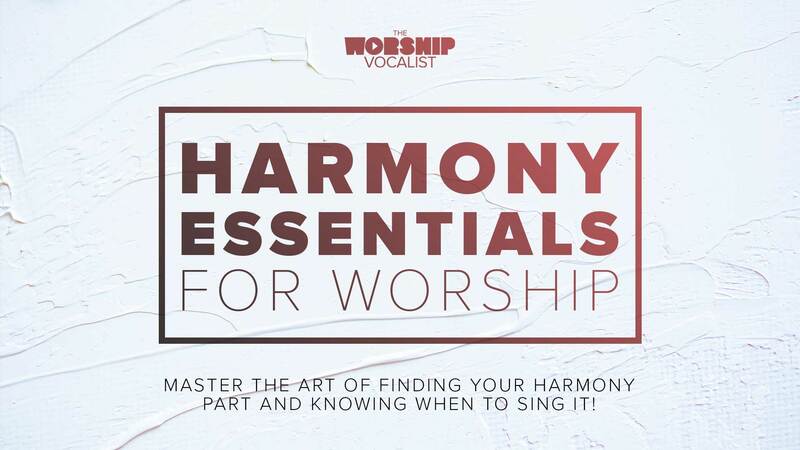 a brand new 11-part series called Harmony Essentials for Worship that helps you master the art of finding your part and knowing when to sing it! song tutorials about how to sing popular worship songs like "What A Beautiful Name", "Holy Spirit", "Good Good Father", "Lion and the Lamb", and more! invitation to The Worship Vocalist private Facebook community, where you can ask questions anytime, take part in monthly giveaways, and more! We’ve priced the individual subscriptions affordably ($15/month, and even less if you purchase a year subscription!). A team subscription means it’s only $5/month per person, and we ask that you purchase a subscription for each vocalist who will be using the resources. Does my subscription automatically keep going? Yes! All our access pass subscriptions auto-renew so that you don't have any interruptions to the site resources. If you want to cancel the automatic renewal, you can visit My Account > Subscriptions and cancel the subscription before your next billing date — you'll still have access up until the end of the paid cycle, and it won't charge you again after that. Please note: we don't offer refunds on renewals of subscription products. Yes! You're free to cancel whenever you need to. When you cancel a monthly or yearly pass, you'll still have access until the end of your paid term (the rest of that month or year), but your credit card won't be charged anymore. Yes! We offer a full 30-day money-back guarantee. If you don't love your subscription within the first 30 days, email us at sing@theworshipvocalist.com and we'll refund the full amount, simple as that! Beyond the 30 days, we don't offer refunds on subscription charges. Do I need a really fast computer or wifi for this to work? What you have is probably fine! The videos are HD, so a high-speed/broadband (+1.5mbp/s) Internet connection is recommended. The buffering tools in the videos will figure out the best way to deliver it to your device. If you're considering taking a private lesson over Skype, that's where a fast Internet connection does really make a difference. The faster the better in that case, ideally over 50mbp/s download speed. If you want to test your internet speed, we recommend Speedtest.net. How do I get the workouts on my phone or tablet? Downloading the vocal workouts to your device is a great way to take them on the go, even when you don’t have a data connection. However, the actual process can be a bit of a trick, depending on what device you’re using. Here's a full set of instructions. My bank isn't letting me pay for a subscription? This does happen sometimes with US banks, unfortunately. Because we're located in Canada, sometimes banks will suspend or hold an attempted charge from us because it thinks the charge looks suspicious. It isn't, don't worry! All our transactions are securely processed by the world's top merchant services (Stripe and PayPal), but international transactions have varying degrees of automatic safeguards depending on what bank or credit card you have. Usually a simple call to your bank or credit card will enable them to lift the hold and proceed successfully. Alternatively, you can try the process with PayPal since PayPal has a different process for verifying international transactions. You don't need a PayPal account, you can make the purchase directly with a credit or debit card if preferred. If you're not sure how to proceed, feel free to give us a call at (519) 503-7302 or send us a note. We're here to help! 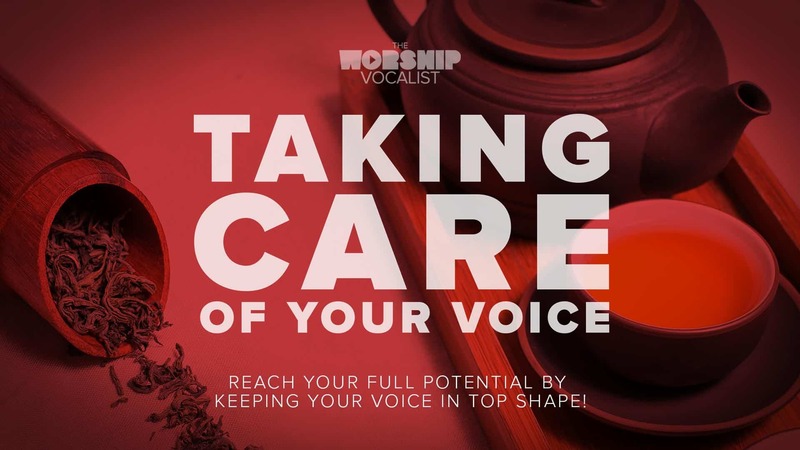 Send us a question at sing@theworshipvocalist.com and we'll do our best to troubleshoot whatever's going on, lickety-split!